Although the official start of fall is on the near horizon, this is when summer (or at least summer weather) really gets started in southern California. So it's not a surprise that I have a difficult time transitioning my wardrobe from summer to fall. It's hard to buy sweaters, boots, and jackets when temperatures are still rising. 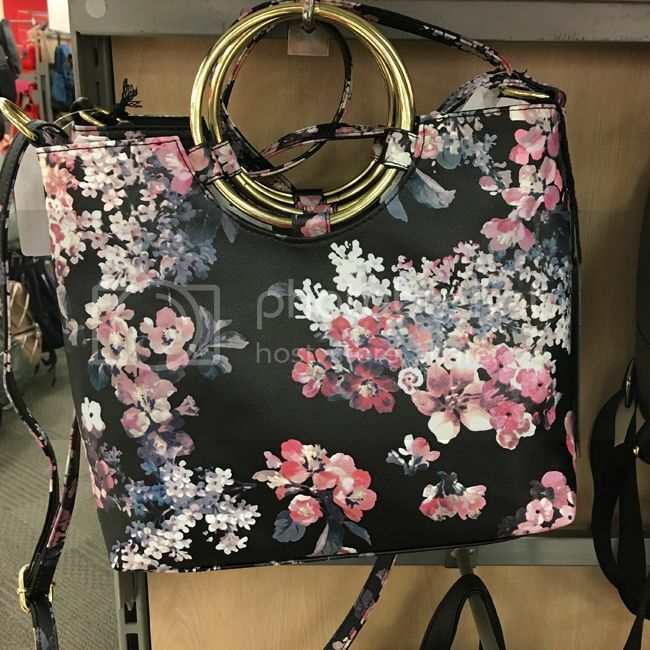 Although I may be reluctant to stock up on fall weather essentials, I still have my eye on top fashion trends for the fall 2017 and winter 2018 season. I've been browsing my favorite stores this month and documenting anything that catches my attention. There are nine key themes that I'll be highlighting right here. 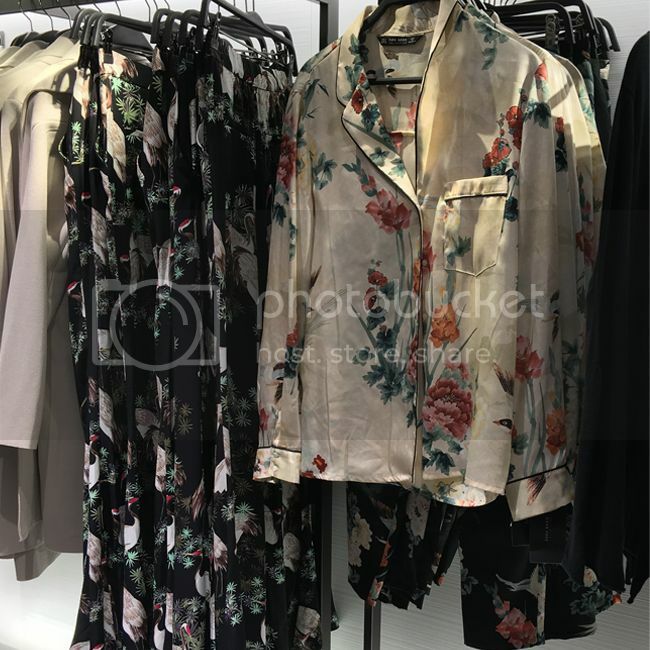 Leave it to Zara to create chic trousers and piped pajama blouses that belong anywhere but the bedroom. I love the complementary prints, silky fabrics, and easy tailoring. Shop the pajama blouse below under $20. 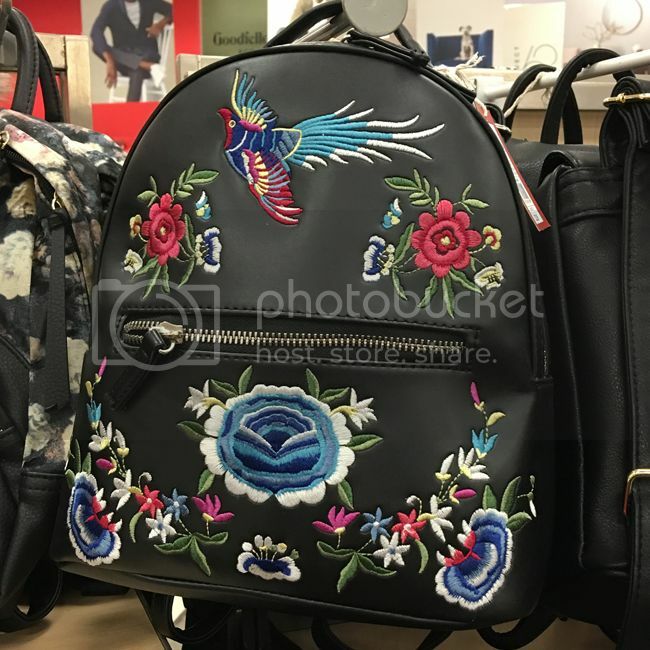 Embroidered roses and birds continue to reign supreme, with accessories like this small backpack from Target forging a colorful vibe. Shop a similar style under $30 or this cute style for $15. 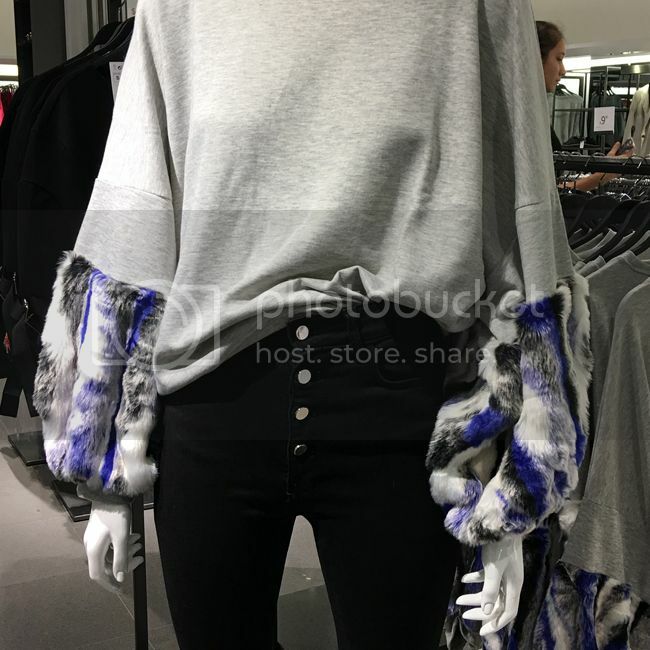 Look for novel uses of faux fur in key fall/winter items such as sweatshirts, jackets, and cardigans. The standout trim on this sweatshirt makes it far more special than your typical grey pullover. While velvet makes an appearance every fall, this time it's hard to ignore. Expect to see velvet in all forms: flocked, crushed, and printed. 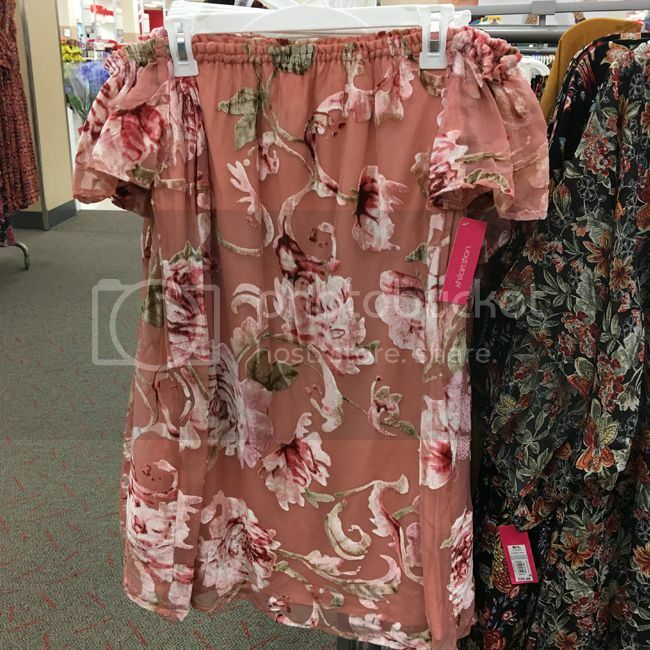 This off-the-shoulder dress ($28) combines millennial pink with floral velvet for a fashion forward mix. We have Anthony Vaccarello at Saint Laurent and Marc Jacobs to thank for the return of patent finishes, slouchy boots, and '80s-esque strong shoulders. 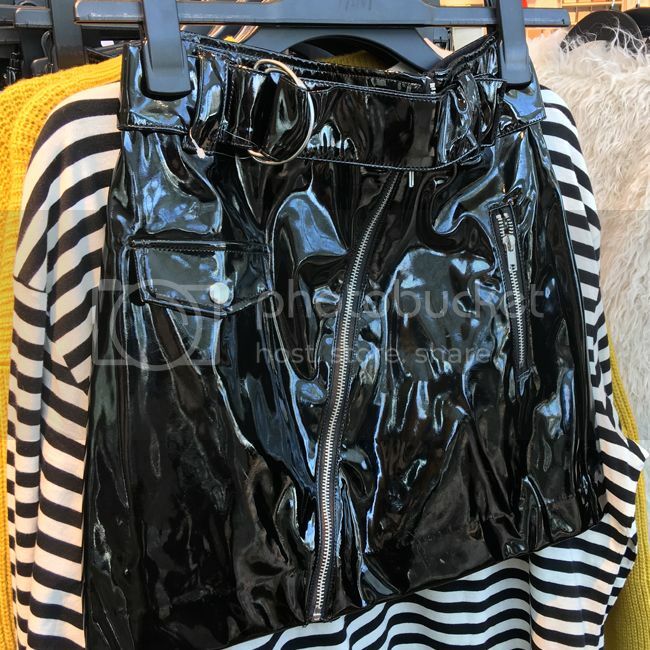 This H and M patent mini skirt ($35) would pair well with a chunky sweater and sock boots for a more contemporary take on the decade of excess. They've been around for a few seasons and they're aren't going anywhere. Look for flourishes such as bows, buckles, pearls, fur trim, studs, and embroidery to liven things up. Inspired by the popular Chloé Nile bag and the Simon Miller Bonsai bucket bag, ring handles are taking over the handbag world. What's great is that they also come with crossbody straps for maximum versatility. Shop a similar style in black or white for $35. Pearls are the new embroidery. Look to Maria Grazia Chiuri for pearl-embellished runway inspiration at Dior. 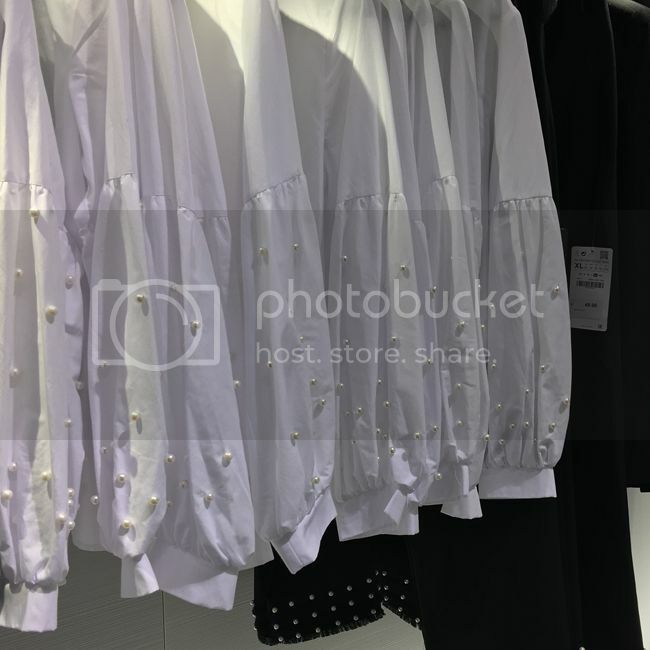 Everything from poplin blouses, combat boots, and straight-leg denim is adorned with pearls this season. Catch up with me on social media @thekeytochic for all things fashion and shopping. 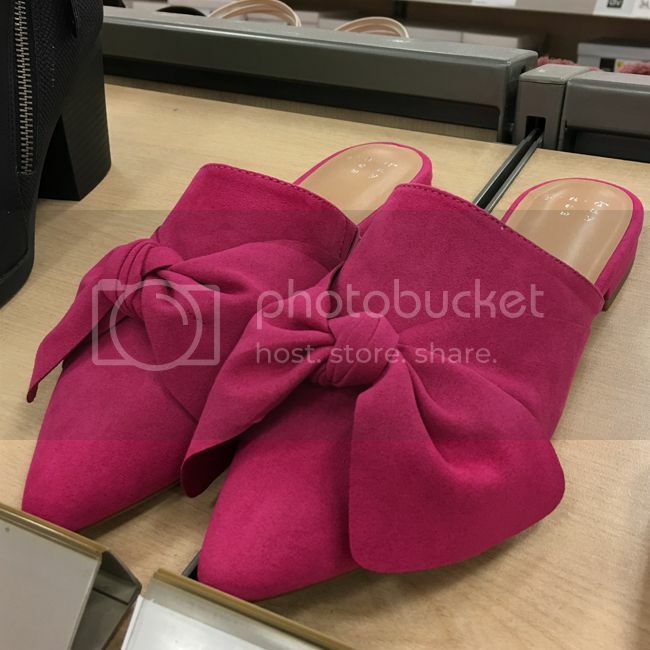 February 19, 2018 update - Love footwear? See five Women's footwear trends for 2018 in my MAGIC trade show report.